Riccardo “fluffypony” Spagni of Monero announced today the v0.13.0 release of the Monero software. This is a major release due to the October 18th network update. This in turn enabled Bulletproofs for reduced transaction sizes, sets the ringsize globally to 11 for uniformity of transactions, updated the PoW algorithm to CNv2, and finally sets the max transaction size at half of the penalty-free block size. 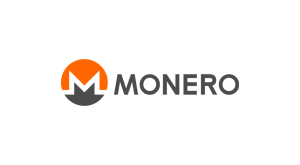 Spagni says this 0.13.0 “Beryllium Bullet” release performs a number of major improvements to Monero, including a deep range of bug fixes. This release was the direct result of 58 people who worked, largely as volunteers and altruistically. They put out 967 commits containing 37,385 new lines of code.